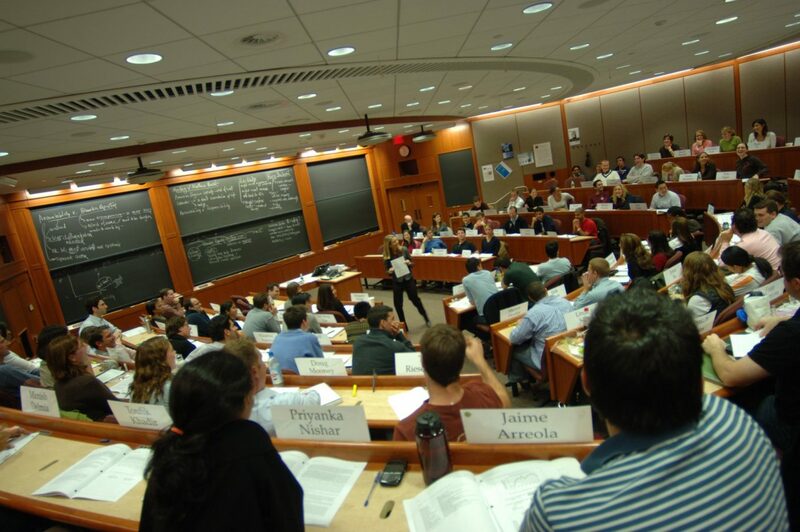 Being a bright, talented student is not good enough if you have not been to a business school. This is what people think, and there is a certain level of truth in the thought shared. However, one should know that business school is not the right place for everyone. So, you are some important things to be kept in mind before applying to business school. Not everything you say or should be related to your business, and this is what you’ll learn in a business school. Many Wannabe entrepreneurs make the mistake of assuming that they should talk about business all the time. However, once you get into a business school, you’ll realize that there are many other things you can talk about with other professionals and, at the same time, make sure that your business is still being discussed. It will be important for you to think about your business even before you have applied to business school. The biggest mistakes aspirants make is that they assume that they will start their own company after graduating from the business school and if you share the start with someone, you’ll only be embarrassed because 90% of the students have filled with this particular thought in their mind. Instead, you should come up with strategies that should be good enough to fuel the thought rather than speak about it in front of others. In this case, it is also advisable to make sure that you have a strong financial background. With this, we would like you to know that even if you have taken a bad credit loan, you should be in a position to justify the same and turn the tables at the right time. Every business school has their own set of evaluation criteria science you should have a look at him before applying to the school. For example, if you look at Harvard’s stated evaluation criteria, you’ll be greeted by points like engaged community citizenship, analytical aptitude and appetite, and habit of leadership. In most of the cases, they are looking at the same ideas but with different words and so you should be ready to face the challenge even before you have made your mind to apply to the business school. Remember that thoughts are more important than words and if you want to get into a particular Business School, you should know what do they say about their values and where do they see their students after graduating.